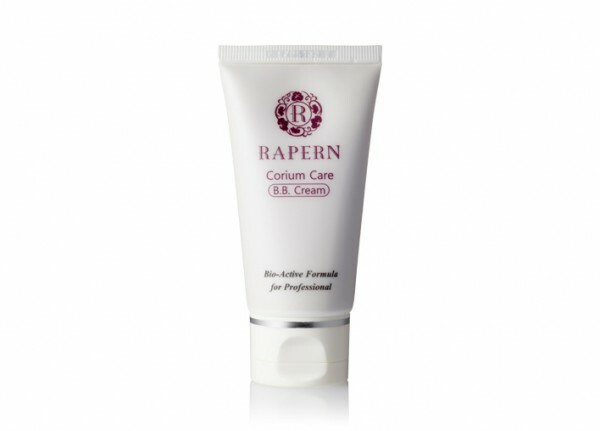 covers skin blemishes, and maintainsnatural skin condition without washed off by sebum and sweat. Thuja Orientals Leaf extract, and Zanthoxylum Piperitum Fruit Extract. In particular, Resveratol protects and keepsmoisturizing on skin to maintain moist skin throughout the day. It contains functional approved whitening raw materials so make dull skin bright. It is composed of 3 mixtures of highly concentrated Resveratrol separated by biotechnology, Thuja Orientals Leaf extract with antioxidant efficacy, and Zanthoxylum Piperitum Extract. 1. Take a right amount and spread widely on your face after sun cream.